Need a good bridal makeup artist in Manchester, Cheshire, Preston or Staffordshire? 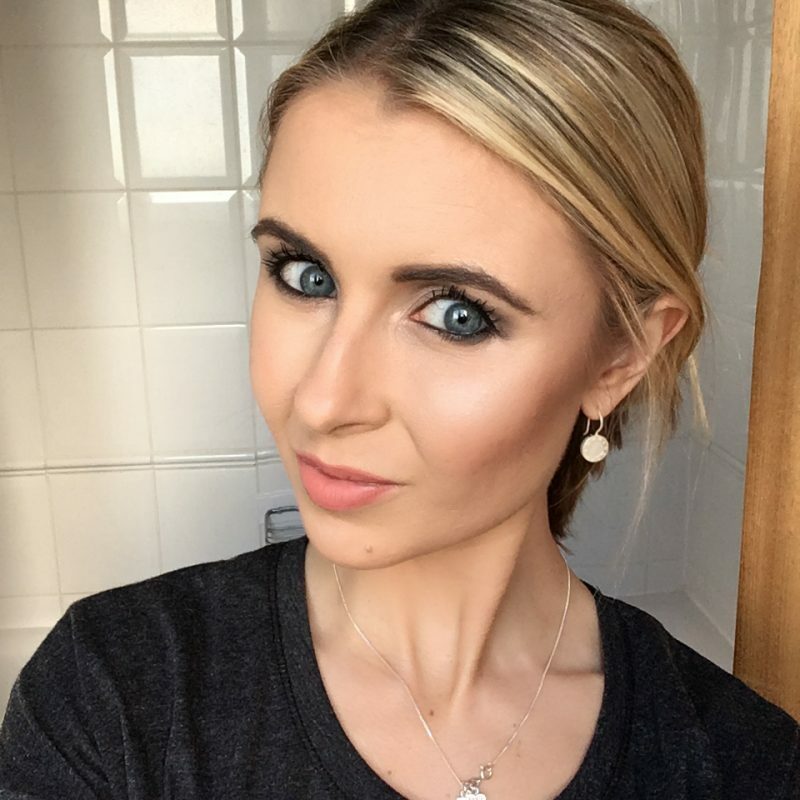 Need an affordable bridal makeup artist in the North West? Did I ever make a big deal that I’m a trained bridal makeup artist, carrying out makeup for the Bride, Mother of the Bride, Bridesmaids and guests? Maybe a couple of times, but you have have missed it. 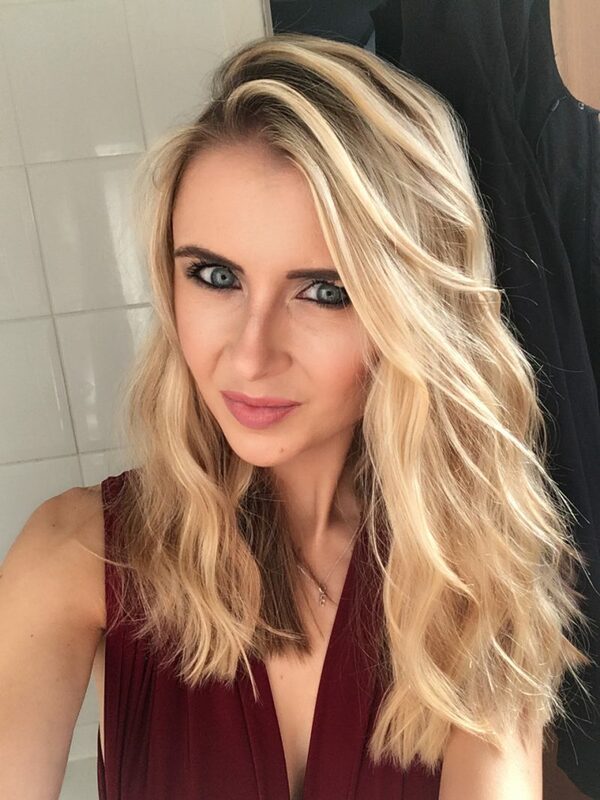 This weekend – an absolutely glorious weekend too may I add – I headed to Wigan to make 5 bridesmaids look super pretty for their best friends big day. So I thought I’d share some images of my latest makeup looks from me, created on my best friend, myself, and the lovely bridesmaids from this weekend. 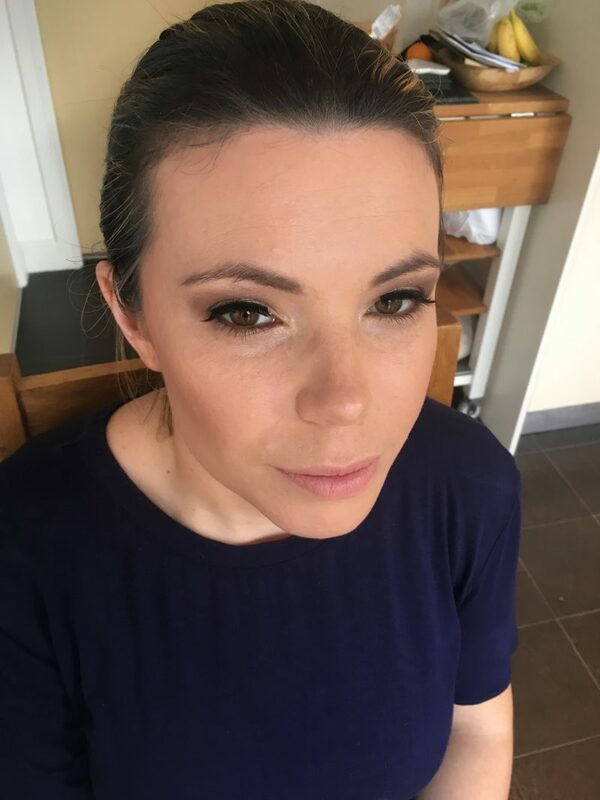 The looks feature a combination of a light grey/silver smokey eye, a pink blush look, and my favourite bridesmaid look – a warm, bronzed eye with a touch of peachy pink light lipstick. If you know anyone getting married, or has an occasion to attend, and is looking for an affordable bridal makeup artist with Manchester, Cheshire, Preston area, Staffordshire or the surrounding towns/cities, feel free to enquire. I tend to keep my advertising on the down-low due to being a busy beauty blogger and beauty PR during the week, picking up makeup tasks on the weekend. Feel free to email me at hello@whatemmadid.com if you’d like to ask any questions!